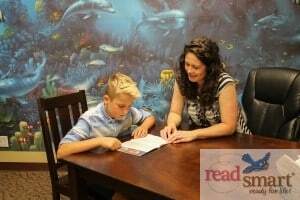 Does Your Child Need a Reading Tutor? Check out these stats: More than 20 percent of adults read at or below a fifth-grade level – far below the level needed to earn a living wage. 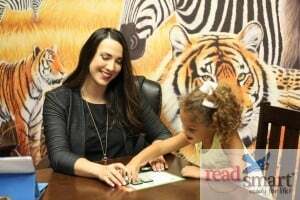 –National Institute for Literacy, Fast Facts on Literacy, 2001 44 million adults in the U.S. can’t read well enough to read a simple story to a child….